Creatine supplementation can potentially impact on exercise performance through a number of different mechanisms. The most direct is by increasing muscular stores of creatine phosphate which is used to resynthesize ATP during high-intensity activities lasting a few seconds or so. Creatine may also help to buffer changes in muscle acidosis, as well as sparing glycogen utilization during short-duration activities. To break it down, Creatine is best utilized for short term activities, rather than longer, aerobic activites. So, high intensity work like weightlifting, is a key candidate for benefiting from the effects of Creatine on the body. In another review, it was reported that nearly 70% of creatine studies had reported a benefit to high intensity training with none showing a negative effect; the other 30% found no effect at all. It reported an average gain in strength and repetitions to failure of 5-15%, an increase in sprint performance of 1-5% and work done during repeated sprint performance of 5-15%. 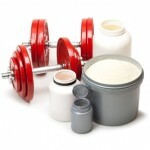 What are the Different Forms of Creatine? 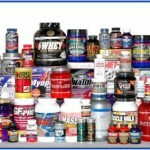 That’s alot of forms of Creatine! You guys can go over to Part 2 of our Creatine edition: Creatine Roundtable – Part 2: Forms Of Creatine to get a better understanding of the various forms of Creatine. 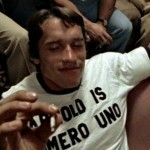 Part 1 here is aimed to just get us introduced with the awesomeness of Creatine in general. Not only does Creatine increase your athletic performance, but it has also been shown to increase muscle mass. There is a caveat, however. Creatine causes a decent amount of water retention, which gives the illusion of increased muscle mass, when in reality, your muscles are just filled with more water, making them more dense and look bigger. 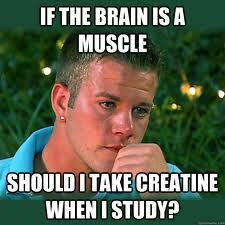 However, over a long period of consistent use of creatine, increased muscular size has been noted, thoroughly! 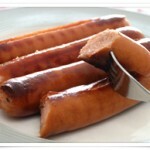 In addition, creatine has been suggested to increase the gains in muscle mass with training. Studies have routinely shown an increase in lean body mass with creatine supplementation although this is likely to represent increased water retention in the short-term. 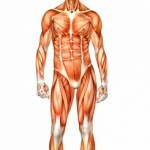 However, over the longer term, CM could potentially impact on muscle mass gains. 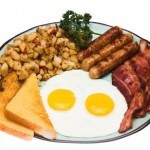 To get a little more info on Creatine, head over to this article from BodyBuilding.com for some added research. 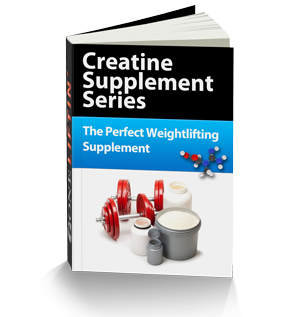 When you’re done with that – read Creatine Roundtable – Part 2: Forms Of Creatine to get yourselves acquainted with the various forms of creatine. After you feel as if you’ve mastered the wonders of Creatine, check out Creatine Roundtable – Part 3: What’s It Do? 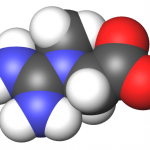 One response to Creatine Roundtable – Part 1: What’s The Deal? Hi agree with your points 100%. Thanks for writing and sharing. Going to read the rest of the round table now.